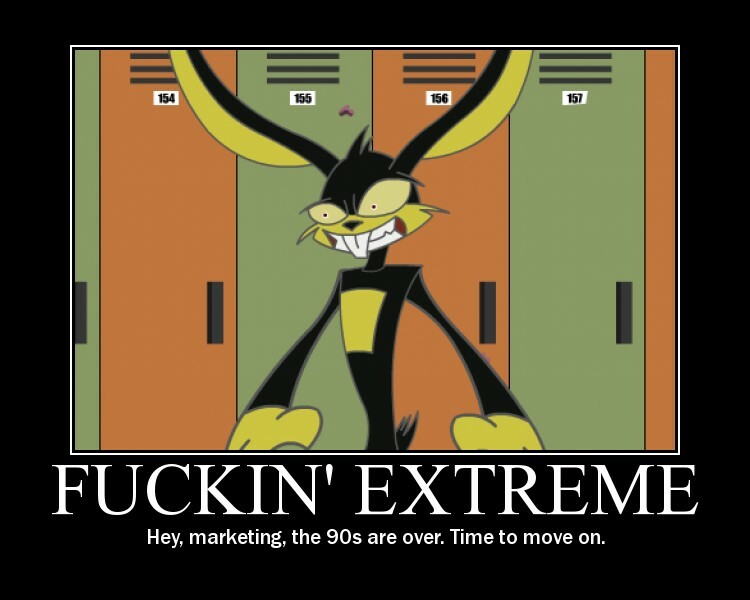 hey marketing, the 90s are over.Ã‚Â Time to move on. I never saw this on tv.Ã‚Â Did it even make to market? The real show did but it is horrible. I havent watched more then 30 seconds of it at a time. well, what is it in the first place?